The trade group representing wine and spirits wholesalers is proudly supporting autonomous vehicle technology, even if they don’t want to fully explain why. The Coalition for Future Mobility, a lobbying group devoted to passing the AV Start Act, the automobile industry’s controversial answer to self-driving car regulation, announced last month that the Wine & Spirits Wholesalers Association of America (WSWA) is joining their effort. The wine and liquor wholesalers make a somewhat unusual addition to the group of supporters, which is mainly comprised of tech and automobile companies. 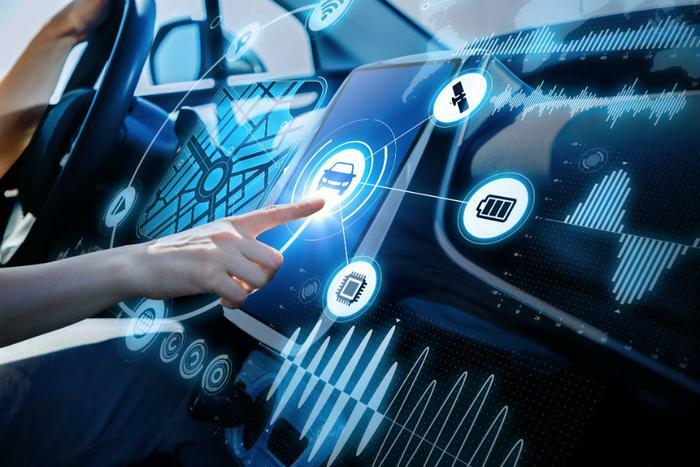 The latter industries have invested billions in testing autonomous technology and have an obvious financial interest in a bill that would expand autonomous testing across the country. Consumer groups charge that the bill could also exempt autonomous cars from longtime vehicle safety standards and prevent consumers injured by the technology from suing. The consumer groups want to see significant changes to the bill before it passes, but the automobile industry and the coalition say they want the bill to pass in its current form. In an email to ConsumerAffairs, WSWA declined to comment further on their interest in self-driving technology. Safety is certainly a laudable goal, but it may not be the only one. A report by Morgan Stanley found that ride-hailing apps like Uber are already linked to an increase in alcohol sales -- and the firm predicted that fully autonomous technology would make sales even better. According to the Morgan Stanley analysts, self driving vehicles could generate an extra $56 billion for the alcohol industry, or a 0.8% increase over 10 years. Fully autonomous cars do not yet exist, meaning that people who work as testers or who simply own a Tesla equipped with “Autopilot” must not be impaired and must be prepared to take the wheel at any time, even when the car seems to be smoothly driving by itself. In the future, analysts and robotics engineers hope that fully autonomous vehicles will allow people to act as passengers in their own cars. It’s for that reason that groups representing the disabled have also joined the automobile industry’s lobbying effort to support autonomous cars, as has the non-profit Mothers Against Drunk Driving. “Autonomous vehicle technology — and other advanced technologies such as the Driver Alcohol Detection System for Safety, or DADS — hold incredible potential to completely eliminate drunk driving,” MADD says an online statement. MADD has a history of taking policy positions that support equipping cars with technology to prevent drunk driving. Ignition interlocks that test the car owners’ breath for booze and screens that can read a driver’s Blood Alcohol Content (BAC) with the touch of a fingertip are two other proposals that the group formally endorses to reduce drunk driving deaths. Meanwhile, consumer safety groups and a group of ten Democrat senators say that the legislation needs to be significantly reworked to address their safety and liability concerns.